The cryptomarket has always been volatile. Out of that market volatility, stablecoins have emerged. Stablecoins are cryptocurrencies backed by real assets, such as fiat, gold, and so on. However, they stayed in the background for quite a long time, only gaining popularity when the market fell drastically. There are also economic reasons to use stablecoins: in some African and South American countries, people are burdened with fiat currencies that depreciate at a terrifying rate. The only real option these people have is to put their money in crypto as all other money, including USD, is not accepted or even banned. This is where stablecoins truly have a positive value. Will cryptocurrency be used to its full potential in the future? It seems possible, as stablecoins have really expanded its functionality. There has been quite an enthusiastic response to their appearance and you can see that when you compare stablecoins to most other coins: take a look at the Lisk and USDT charts. Most coins’ charts are constantly changing, stablecoins are usually in the green. This process is well documented on Coin360.com, the most popular crypto heat maps. We got an opportunity to talk to Evan Ropp, CEO of Coin360, to hear his point of view on the subject and to understand how his project is going to help regular people get involved in the crypto world. 1) Hello Evan. Please tell us about Coin360. What was the purpose of creating it? Coin360 is a crypto market price tracker. When I was thinking of launching my own tracker, I noticed that other applications are similar to each other. That gave me an idea to make it visualized to its maximum – to create a cryptocurrency market heatmap so that users can understand the market situation at a glance. customize as you need, and a heatmap of exchanges, which gives users an opportunity to easily understand which exchange is more suitable and convenient for them. We want to continue developing the functionality of Coin360. All of the features have been launched within a year – we do not sit still. 2) Even though your project is new, it’s quite popular already. What are the benefits to using it? In my opinion, we took the best fiat tools and applied them correctly to the service. 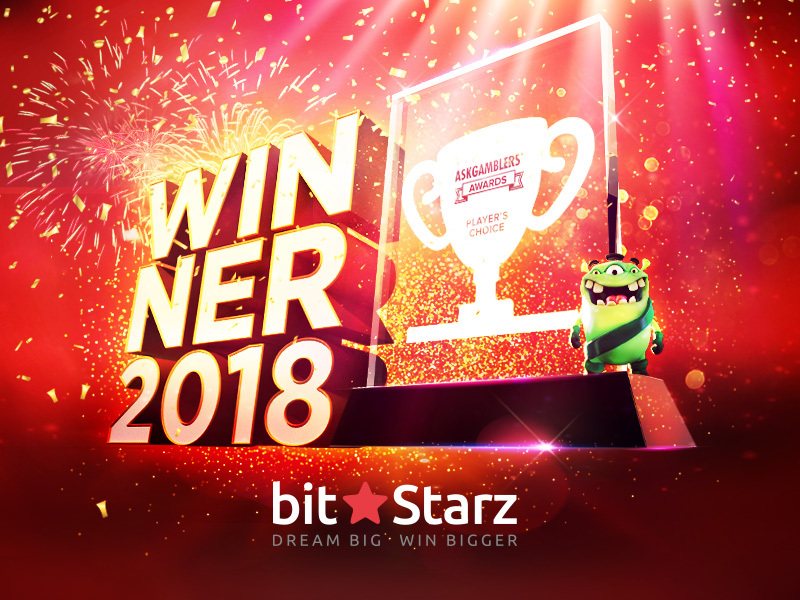 Coin360 really stands out against the other projects as it is not just a listing website, but a visually understandable application. Now we have a great developer team which has helped us make the product even better within a short time frame. We do the best we can for our users: if you have any questions or proposals you can contact us via any of our socials or email and we will answer you. 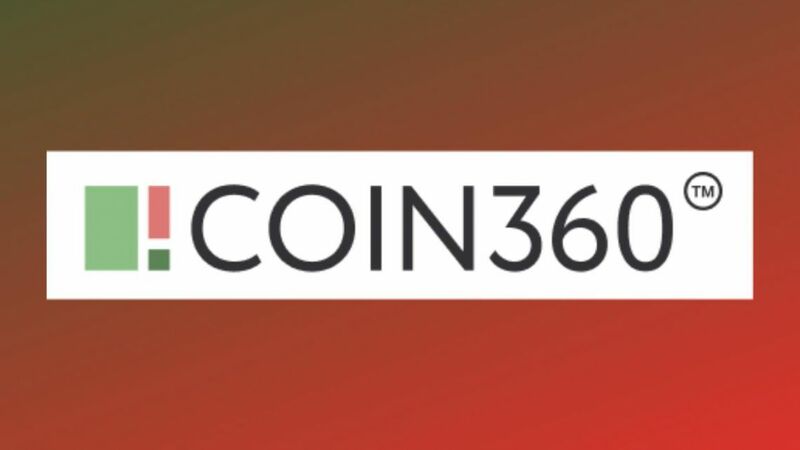 The inside work of Coin360 is built on communication between users, partners, and our team and I believe that it is one of Coin360’s biggest advantages. We do custdev quite often because I want to figure out how we can develop the product to meet our users’ specific needs. Most of the features are based on their requests. 3) Do you think crypto is a good way of investing and holding money? It definitely was back in 2017. Now the market has changed. I’m not sure that the crypto market has bottomed out yet, so is it a good idea to invest money in crypto now? I’m not sure. 4) What is your opinion on stablecoins? I like the idea of stablecoins. It is a great hedging tool when the cryptomarket is too volatile. The problem is that stablecoins are on the blockchain, and not all the projects are decentralized. Also you never know if a certain stablecoin is backed by a real asset or not, and there are still rumors around Tether crashing the market. So, they’re risky. 5) Do you think stablecoins are more likely to be used in everyday life? Berlin as an example. You would be surprised with how many stores, restaurants and hotels accept crypto. 81 public places do. Maybe even more now. You can even buy a beer for crypto! Isn’t that amazing? Most of them use the Lightning network so transactions are almost instant. 6) What are some prospective developments for stablecoins in 2019? Before the Autumn drop, we had two different views on the subject (quite optimistic and not so promising). Which point of view is closer to yours? Stablecoins can serve as bridges between the traditional, regulated sectors of finance and the blockchain. So I agree with Mr. Zhao. Some stablecoins experience problems with supply shortages and transaction speeds. In my opinion, stablecoins have a future if the technology gets further developed. The cryptomarket is expanding and one of the reasons for that is stablecoins. We believe that stablecoins are the golden mean between fiat and crypto and they have true potential to be used in everyday life – from paying in cafes to being used for cross border transactions. Time will tell if our predictions are going to come true.